Samsung's Galaxy Note 3 offers a very nice combination of camera and smartphone features, and its primary camera produces image quality that's above average when compared to other smartphones and beginner level point-n-shoot cameras. Its 5.7-inch full HD display touchscreen is very impressive, and Samsung did a great job in designing the camera's menus and buttons to take advantage of the touchscreen. But the large screen requires this device to be larger than most smartphones, which may disappoint some users. And the Galaxy Note 3's lack of an optical zoom lens will make it tough for many photographers to use this device as their only camera. Read more in our Full Conclusion. 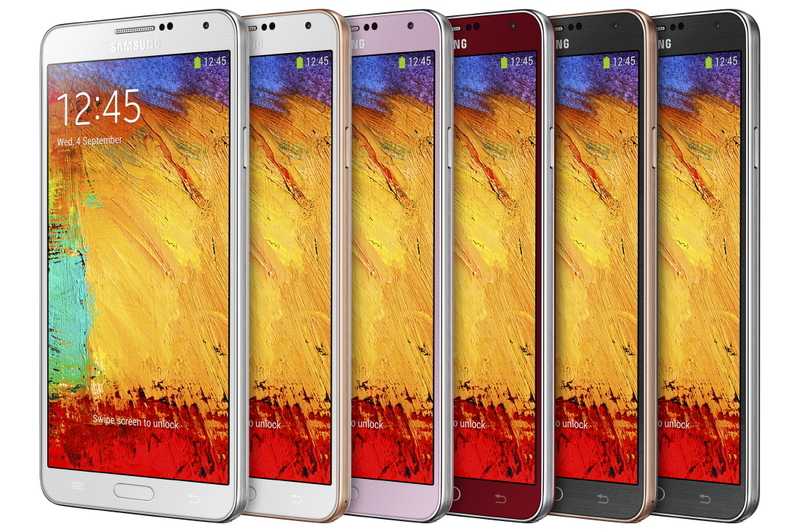 The Samsung Galaxy Note 3 smartphone combines a large full HD resolution touchscreen display with all of the latest smartphone features and a very nice 13-megapixel primary camera. The attention grabbing 5.7-inch touchscreen AMOLED display contains more than 2 million pixels of resolution and is perfect for watching HD movies. Thanks to a very strong battery life, you'll be able to use this sharp display screen for long periods of time. As with other smartphone cameras, the 13-megapixel primary camera on the Galaxy Note 3 doesn't offer an optical zoom lens. A second opposite-facing 2-megapixel camera is also included. Many special effect features are included with the Galaxy Note 3's primary camera, and photographers can control settings such as ISO, white balance, and exposure value. An LED flash will provide good low light results. 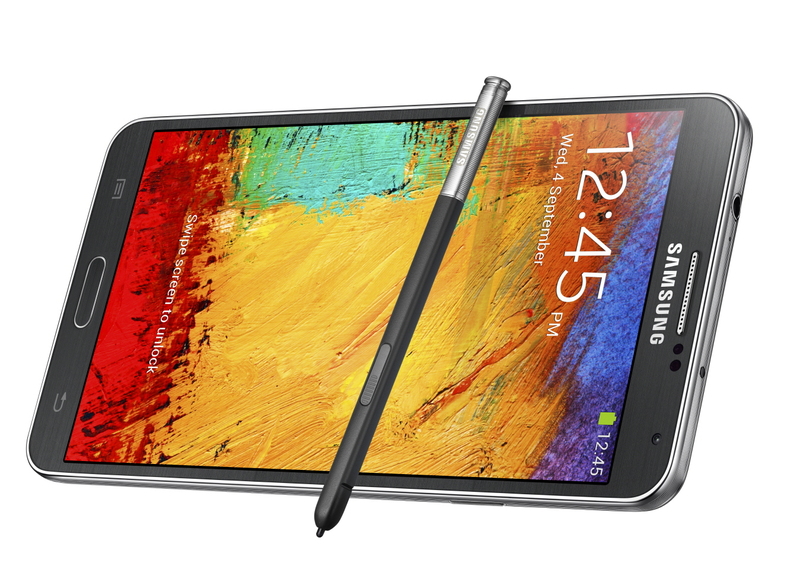 The Galaxy Note 3 runs the Android 4.3 (Jelly Bean) operating system. It features a 2.3 GHz quad-core processor and 32GB of internal memory. You can add up to another 32GB of memory through a microSD memory card. 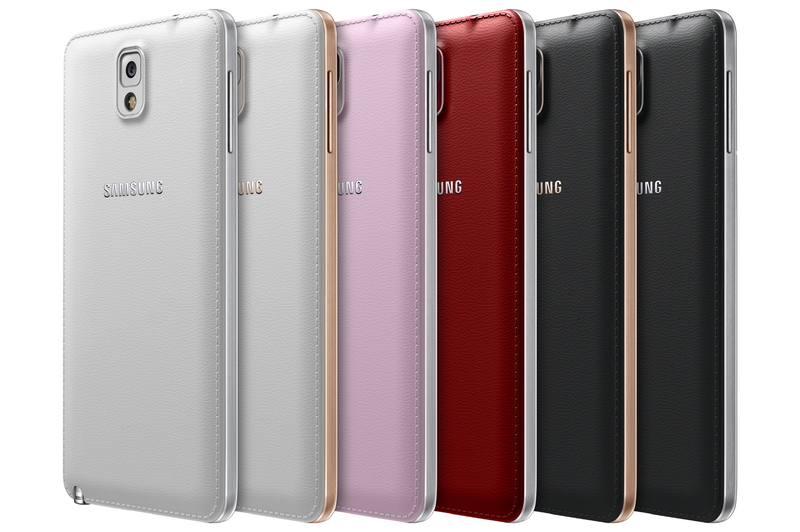 The Galaxy Note 3 smartphone has a faux leather finish that is available in black, pink, red, or white, and the Stylus S Pen is included to unlock some of the smartphone's advanced features or for handwriting recognition. Beyond connecting to a cell network, built-in Wi-Fi, Bluetooth, and NFC connectivity are available. 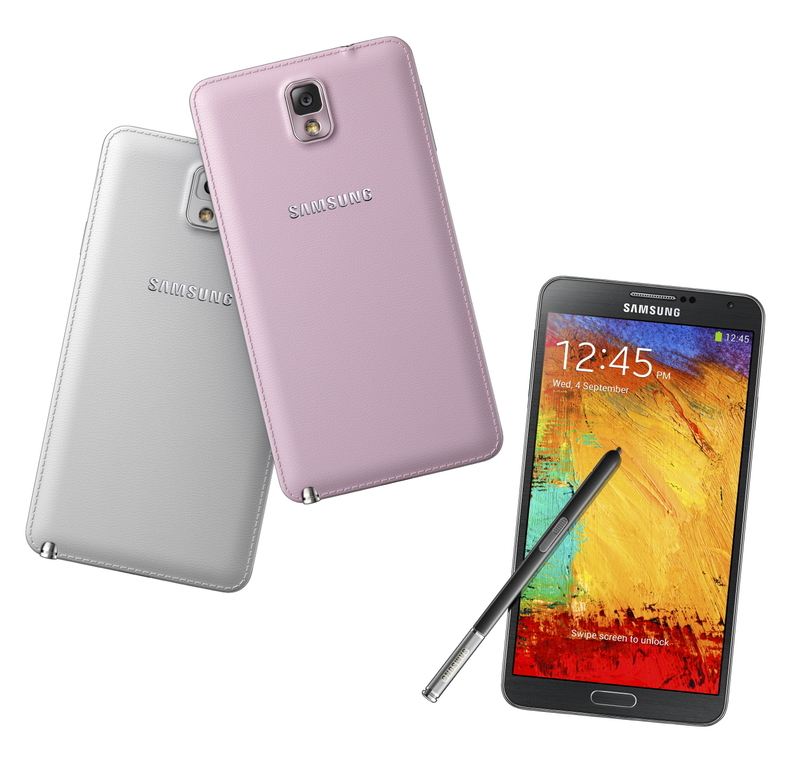 The Samsung Galaxy Note 3 has an MSRP of $299.99 with a 2-year contract at most cell phone service providers. You can also purchase at online retailers like Amazon.com, or visit your local service provider.